Incredibly simple and easy to use. You will save time. 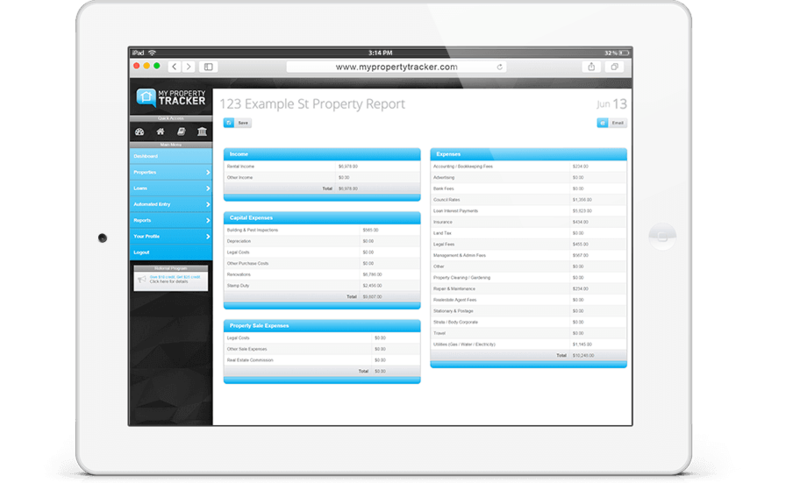 With My Property Tracker, managing your property portfolio paperwork will be a breeze. 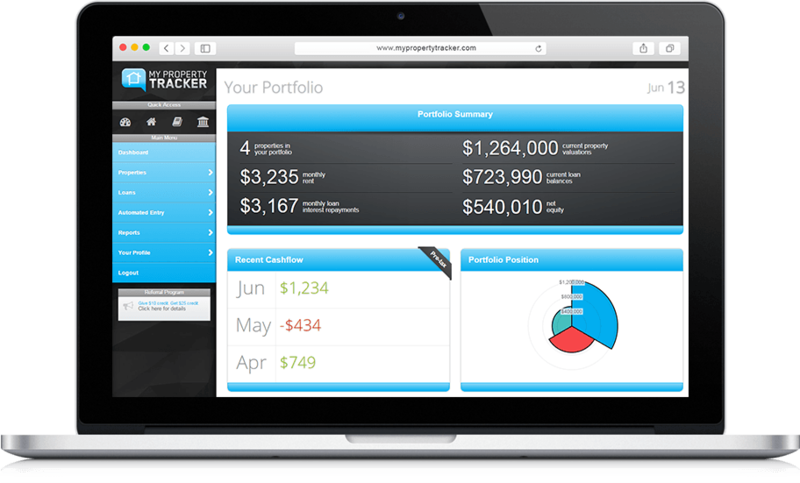 Get on top of your expenses and income, and track your cashflow. Keep all your property documents together in one place. Providing bank grade security you can keep copies of your loan documents, receipts, bills, insurance documents online. No more nights spent typing bills or rental rates into Excel. Using our smart phone apps (or emailing us your documents directly), we will handle all the data entry on your behalf. Using our custom technology, we will save you from the time consuming and mundane tasks of data entry. We've worked hard on our program so you dont have to. 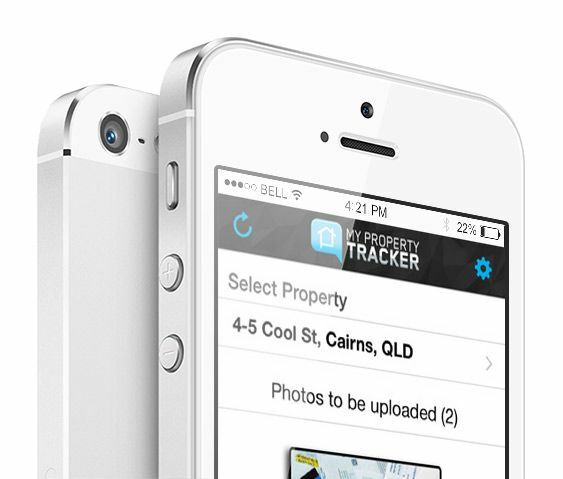 Try our free demo and see how easy and simple My Property Tracker is to use. We have designed every screen and interface to be as simply and easy as possible. We provide full support, and will do everything to ensure you are able to reach your property portfolio goals and ambitions. 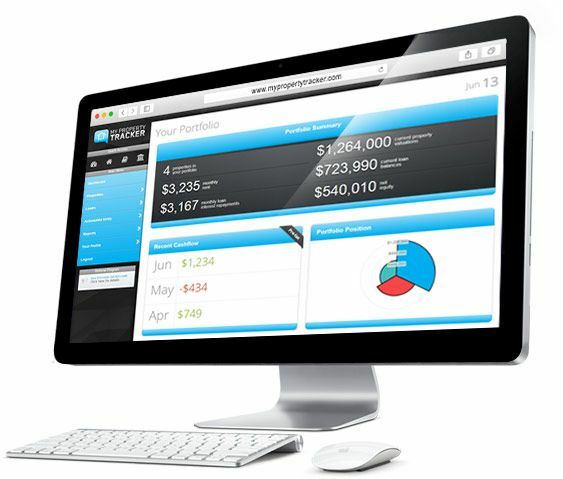 Quickly and easily generate reports for tax returns or loan applications. Access important information while you are on the move. Retrieve contact information in just a few clicks.